Liverpool is a popular maritime city in northwest England with a population of just under 500,000 people. This vibrant city hosts incredible music and sporting events and has unrivalled tourist attractions. The Merseyside Maritime Museum, where you can uncover objects from the great Titanic, and The Beatles Story Tour are just two of its top-notch attractions. Cheap flights to Liverpool are now available for a limited time period, so get ready to rock-n-roll in this warm and vibrant city! Liverpool is home to the Liverpool John Lennon Airport (LPL) which is a 30-minute drive or bus trip from the city centre. Liverpool is home to the award-winning The Beatles Story museum. Take a walk through the lives and times of these iconic musicians who shaped the world and music industry. 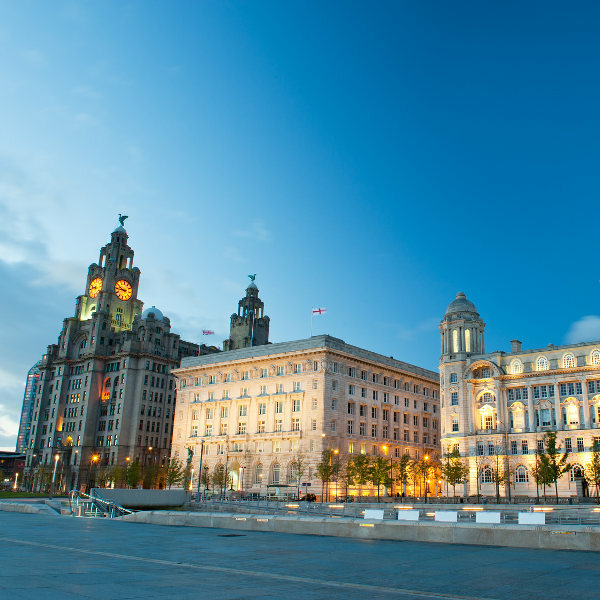 Visit the famous Pier Head, home to the majestic Royal Liver Building, the Cunard Building and the Port of Liverpool Building, all vital parts of the city’s unique and great history. Voted as the city with the best nightlife in the UK, Liverpool boasts an exciting variety of restaurants, pubs, live music venues and nightclubs around the city and specifically the Albert Dock. The festive and happy spring period from March to May is the best time to visit Liverpool and enjoy everything this bustling city has to offer in pleasant weather conditions. The annual Liverpool LateNight art festival in May brings with it a variety of incredible experiences. Join in on various artsy workshops, check out live music, large scale light projections as well as other street performances. Delight your senses at the annual Sound City new music festival in May. The festival stage hosts popular and exciting new artists every year. They say laughter is the best medicine and a trip to the annual Liverpool Comedy Festival during September and October might just prove the saying right. The period of November to February is not the greatest time to visit Liverpool. During the off-peak winter season nights are long and cold and the city only experiences seven to eight hours of daylight. It is, however, the best time to get cheap flights to London and enjoy a more affordable holiday. Liverpool is a bustling and vibrant city famed for its unique culture, sport, unrivalled nightlife and iconic musicians. Liverpool is the hometown of John Lennon and The Beatles who rocked the world with hit songs like ‘Hey Jude’. 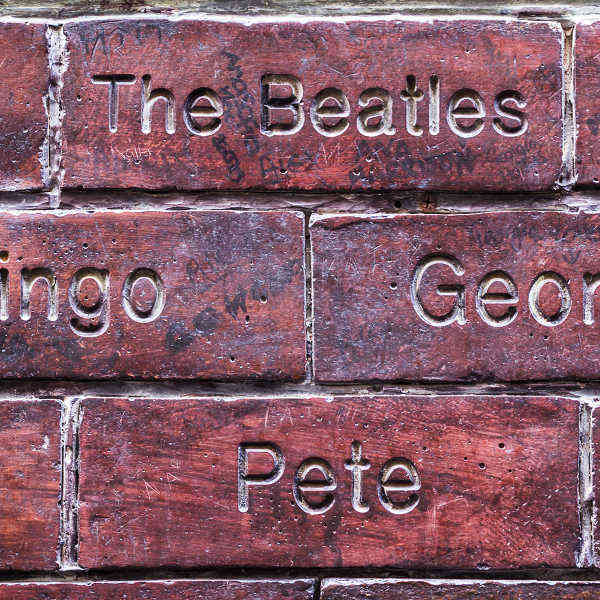 Relive the eccentric times of the famous rock band at the award winning, The Beatles Story museum. The Merseyside Maritime Museum is also a popular attraction in the city that showcases the city’s maritime trade history and exhibits parts from the Titanic ship wreck. Liverpool possesses a unique and great history and is home to some impressive monuments designed in a variety of architectural styles that include 16th century Tudor buildings, 18th century architecture and more contemporary structures. Explore the famous trio of landmarks located on the famous Pier Head. The buildings include the Royal Liver Building, the Cunard Building and the Port of Liverpool Building. 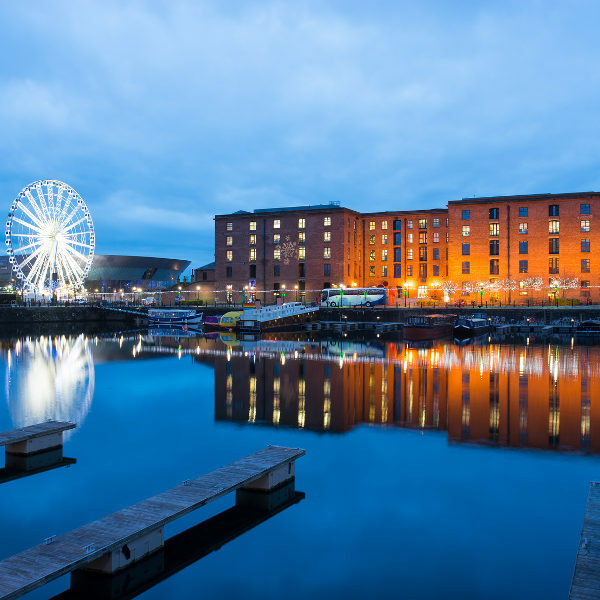 Albert Dock, which consist of buildings and warehouses that have been in use since 1846, is now a major entertainment hub and tourist attraction that is home to a variety of trendy restaurants and bars. After a day of sightseeing, treat yourself to traditional Liverpool cuisine like the tasty and popular meat stew, Scouse or relax with a drink of local beer or gin. Compare several airlines, and book your cheap flights to Liverpool online with Travelstart! Make sure your routine vaccines that include the MMR vaccine, DPT, Chickenpox, Polio and yearly flu shots are updated before travel. Depending on the details of your travel itinerary, some travellers may be required to get vaccines for Hepatitis A, B and Rabies. If you plan on being in the UK for more than six months you are required to prove that you are not infected with Tuberculosis (TB) and have been TB free for more than six months prior to your visa application. Practice normal safety precautions such as keeping an eye out for petty crime like bag-snatching or pick-pocketing and keep your valuables and important documentation safe. You are also advised to keep your wits about you when dealing with vagrants begging in the city and when the fanatical sports fans are out on weekends as they are known to become overly passionate about their sport.